Mayday! Mayday! Airship attack! 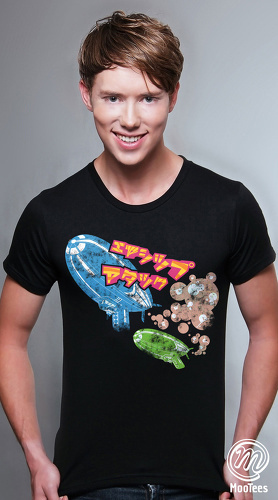 There is an airship attack on this cool graphic T-shirt. 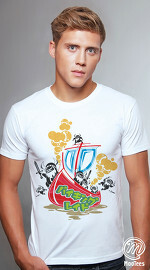 Stay calm and get this cool graphic T-shirt now!